My definition of a mid-priced heavy-duty residential zero-turn (ZTR) does NOT have the economy EZT transmission and costs between $4000 and $7000. These ZTR’s are stronger and will last longer than the economy ZTR’s. All have tougher decks that will hold up to teenagers well. They work better on slopes, have larger tires and a better ride. All will mow at 5-8 mph and give you an excellent cut. In general it is hard to rate which mid-priced ZTR is the best. 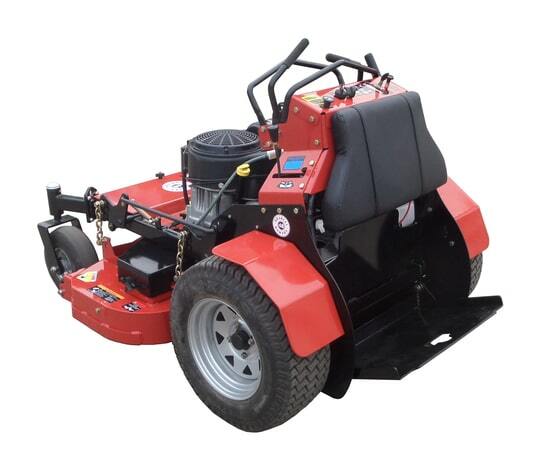 There are one or two Chinese brands to stay away from but in general all mid-priced ZTR’s will mow your larger residential lawn well and will last two-three times longer than the cheaper machines. Just ask and I’ll help you narrow down your selection. 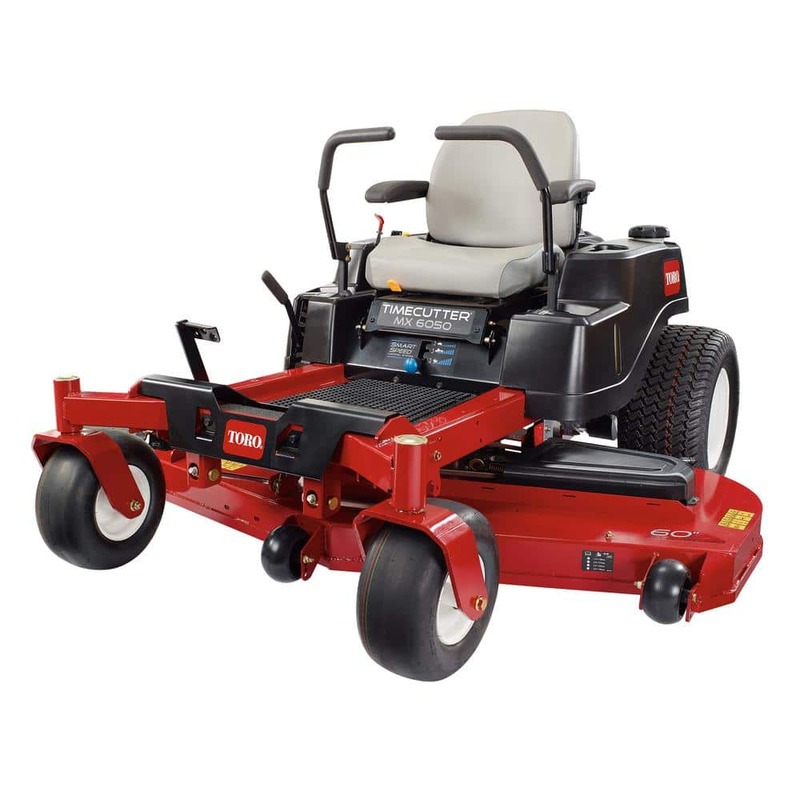 Many of you today want to purchase online and many Mid-Priced zero-turn mowers are now available online. I’ll make buying online from trusted websites my top priority. I’ll include buy links from businesses I trust wherever possible. If I missed a brand available for sale online please let me know. This list is not a complete list of mid-priced ZTR’s. There are just too many, it’s impossible to keep the list current and many manufacturers don’t keep their websites up-to-date. If there is a particular brand or new model that is not listed here feel free to ask questions in the comments below. If you want my opinion of a dealer only ZTR just ask in the comments below. NOTE: I just want to remind you that Zero-turn mowers are lawn mowers. Even though these are heavy-duty residential machines NONE of them are designed to go out and mow your horse pasture, paddock, road side ditch or field. I repeat, these mowers are not designed to cut over 4 inches or so. I strongly suggest you look at the Acre-Ease rough cut mower for those areas instead. Tractor Supply has two models of mid-priced Bad Boys available that you can purchase online and have them shipped to your home/local store. Stand-on mowers are the way to go if you want a great cut, have a very complex lawn and want to get done quickly. They are actually easier on your back than a suspension seat ZTR and better for slopes. (If you get on too steep of a hill – you just step off the machine.) Stand-on ZTR’s are fun to drive and more maneuverable than the sit-down versions. If you regularly have a lot of trash, twigs and debris on your lawn these can save you a lot of time because you just step off the machine to stop and pick up the debris. They are the easiest mower to get on and off of. Yes, I’m a huge fan of stand-on’s but most are way too expensive for a homeowner. Bradley Mowers are the exception. You may have never heard of Bradley Mowers but I have and have been following them for over 20 years. 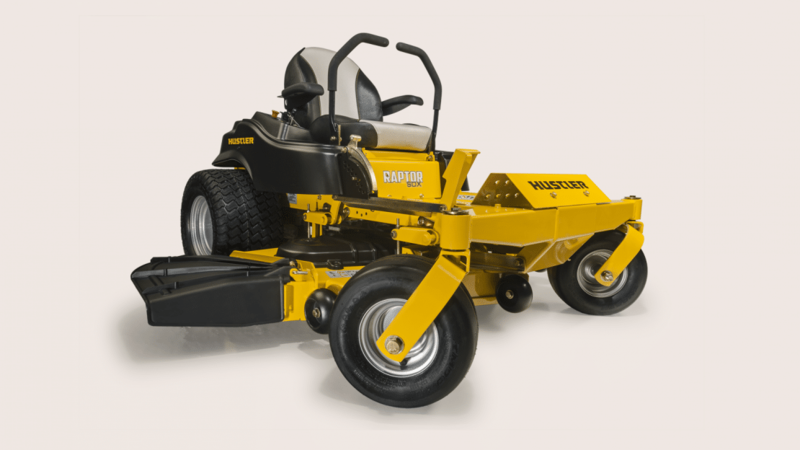 They are just a small manufacturer an hour south of Chicago that makes a very rugged, commercial grade, affordable mower. Parts and maintenance items are always available quickly. It’s worth your time to check them out. If you want the best possible cut and you have a very complex lawn these two machines are a very good choice. 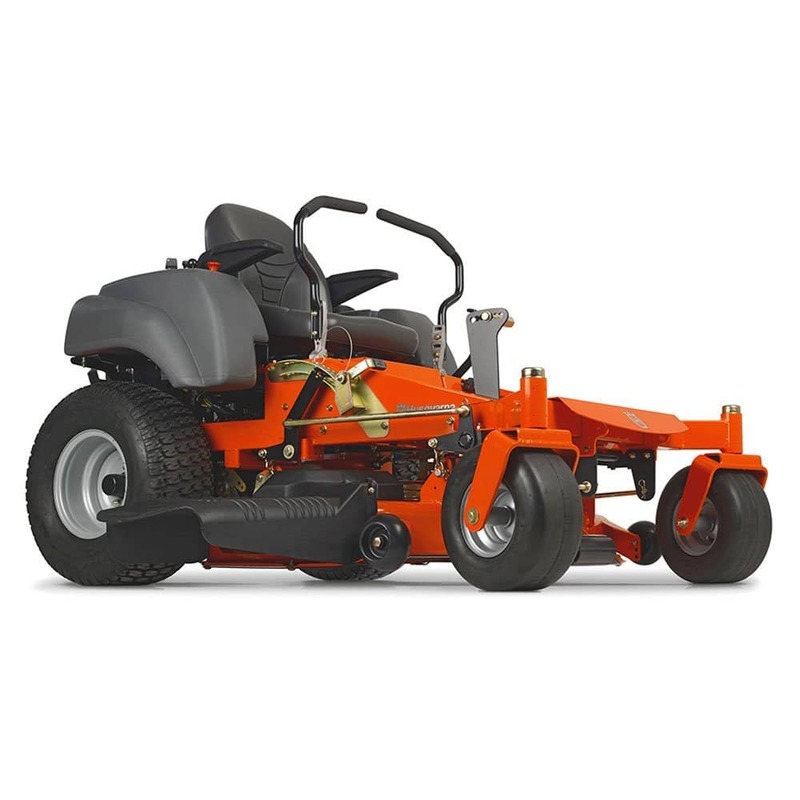 Just because no one else ever talks about Bradley Mowers I am putting links to their two flagship mowers here. (I have no connection to them) You can buy them online through their website or there may be a dealer in your area. These are true heavy-duty, commercial grade zero-turns that cost a lot less than the competition. 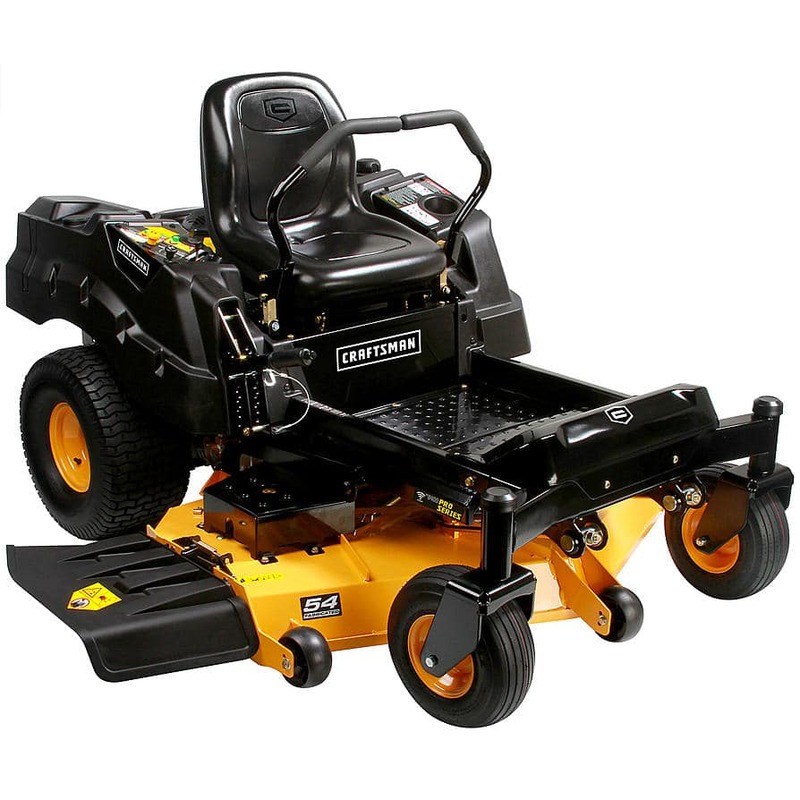 These are perfect for 2-5 acres of sloping and/or complex landscaped lawns. I highly recommend these mowers. Craftsman Pro ZTR’s have been getting excellent reviews. They have had absolutely no problems overall. These are mid-priced heavy-duty machines. These all feature good cutting fabricated decks and will actually mow well at 7 MPH! Like all the other ZTR’s on this page they have the stronger hydro transmissions that will last longer and handle hills without overheating. The steering levers and seat are fully adjustable for different operators. 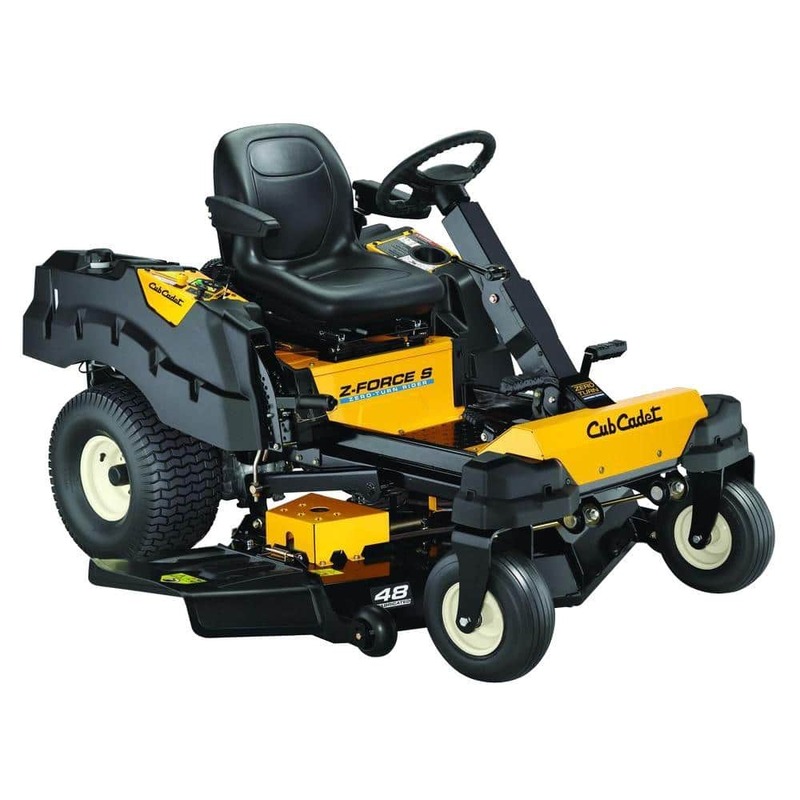 Cub Cadet has three lap bar and three steering wheel ZTRs that are good mid-priced heavy-duty machines. These all feature good cutting fabricated decks that will put up with a lot more abuse than economy stamped decks. Like all the other ZTR’s on this page they have the stronger hydro transmissions that will last longer and handle hills without overheating. Hustler has an excellent reputation and some models are available through Lowes. I don’t make a commission when you buy from Lowes but I’ll be glad to help you decide on the best one for you. Husqvarna makes a complete line of ZTR’s from one of the least expensive to professional models that are well over $11,000. 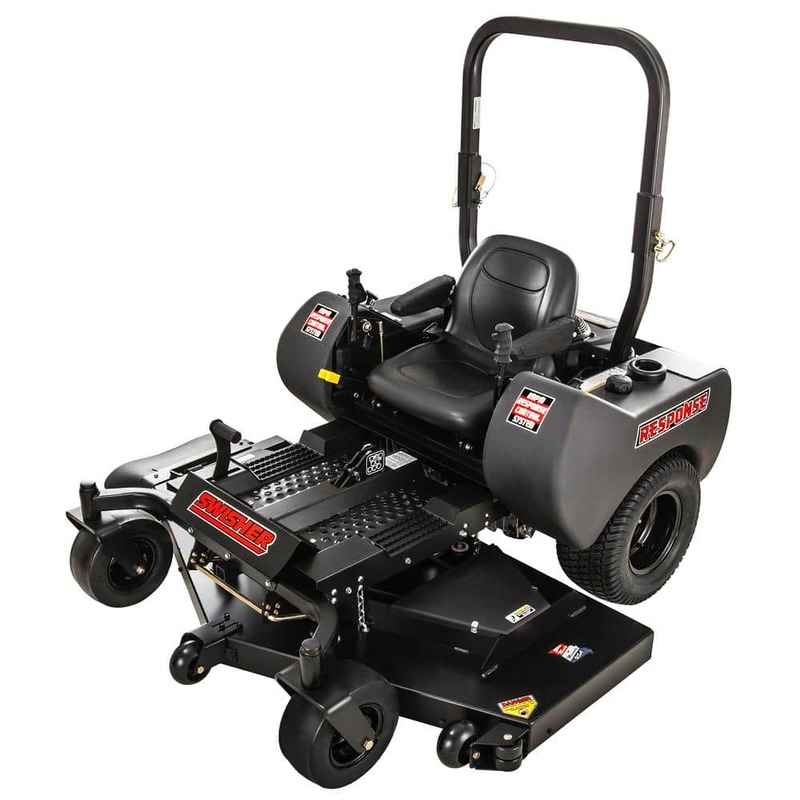 The mid-priced MZ series has been around for a while now and it mows well and holds up well for residential use. There are currently five models ranging in price from $3999 to $5200. 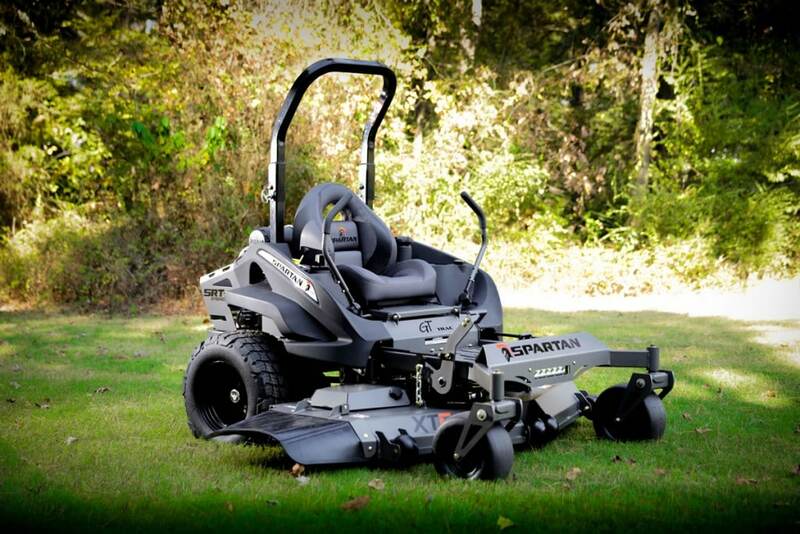 They all use the same heavy-duty frame but have different decks, transmissions and engines for different sized lawns. I’ll point you to the best choice of the five for 2-5 acres lawns below. John Deere is unique in that they have the capability/equipment to make a high performance, deep dome, rugged stamped deck for the 500 series ZTRs. These decks have the deep dish design so they cut extremely well, mulch and bag well and are just as rugged as most of the other fabricated decks in this price range. Other models of the Z535 series are available through your local John Deere Dealer. Spartan does not sell online but I’m including them in this list because they are new and getting a lot of press this year. I’ve never had a chance to see a Response up close let alone test one. 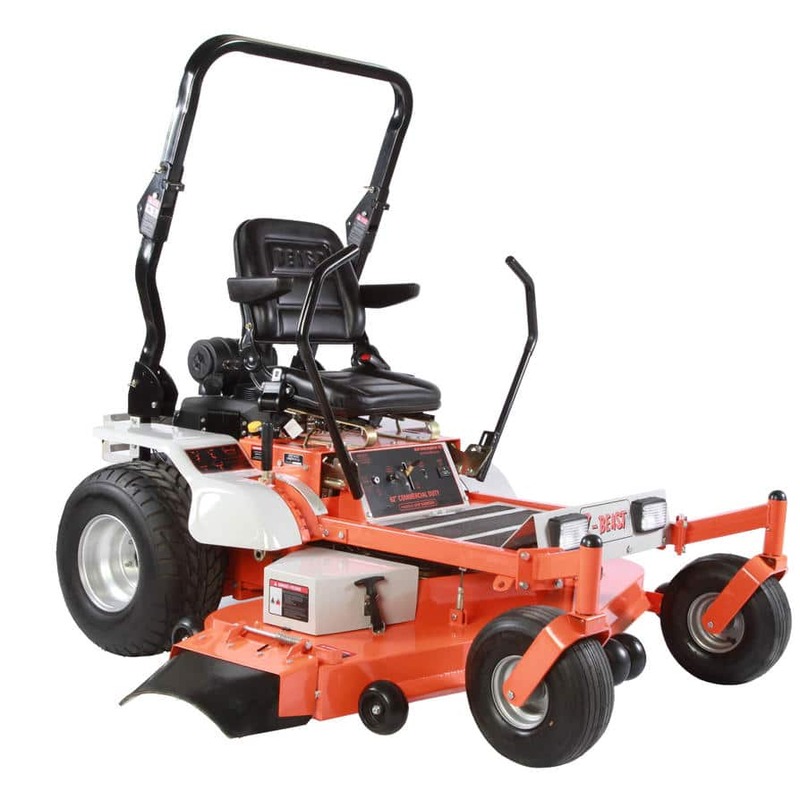 If you have any comments about this mower feel free to leave it in the comments below. Troy-Bilt does not have a mid-priced model. All of their ZTR’s use the Economy EZT transmissions. Z-Beast – Just Don’t. Made overseas – distributed in the U.S. through GXI Outdoor Power. They also use Stanley and Beast as brand names.